One of the 500 reasons I love being a Sam's Club member is their Healthy Living Made Simple online magazine. It is full of great tips and content, including Wellness, Baby, Family, Beauty, In-Club professionals, Health Watch and Pets. 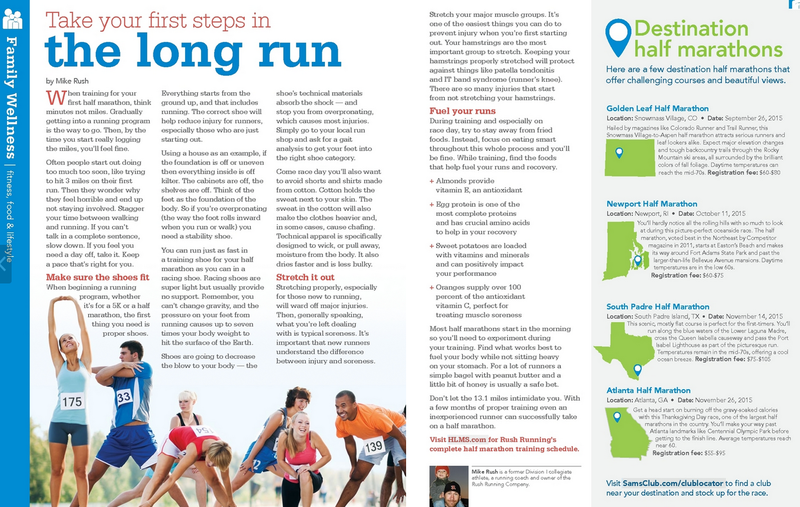 In the March / April issue, they covered one of my favorite topics, Take your first steps in the long run. It is full of great tips for those looking to run their first half marathon, from getting fitted for the right shoes to stretching and even fueling properly for your runs. 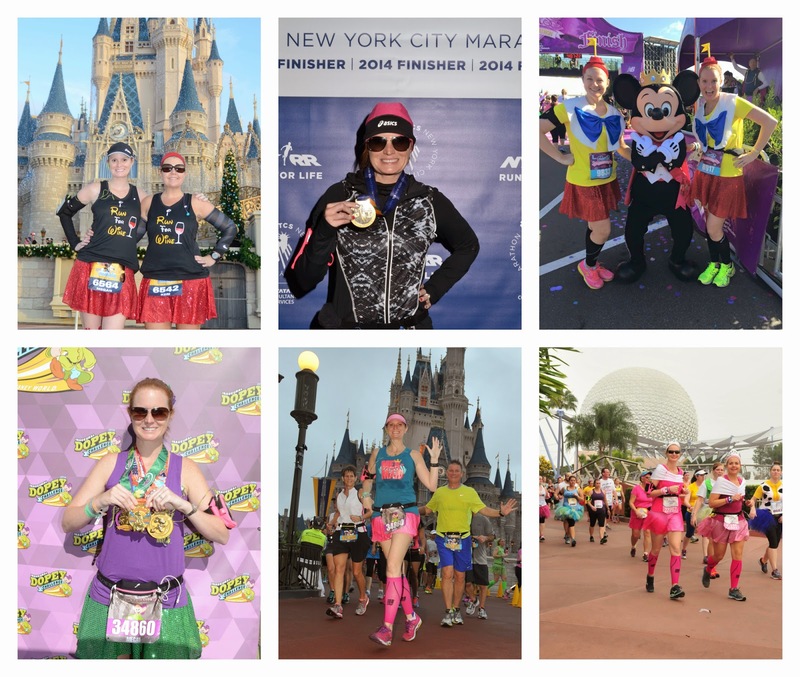 Training for your first half marathon is intimidating but is easily achievable with proper training. I remember it like it was yesterday - when we began this journey 3 years ago, we used the C25K method and advanced to the other distances over time. Next thing you know, I have 4 full marathons and 13 half marathons under my belt. If I can do it, anyone can. By the way, I used to HATE running, now it is a part of my life. It's best to follow a training plan and adding your distance gradually over time. If you take on too much too quick, you will get injured. I will be the first to admit that I am not the best at fueling properly for training. One thing I have started doing is drinking power smoothies in the morning. 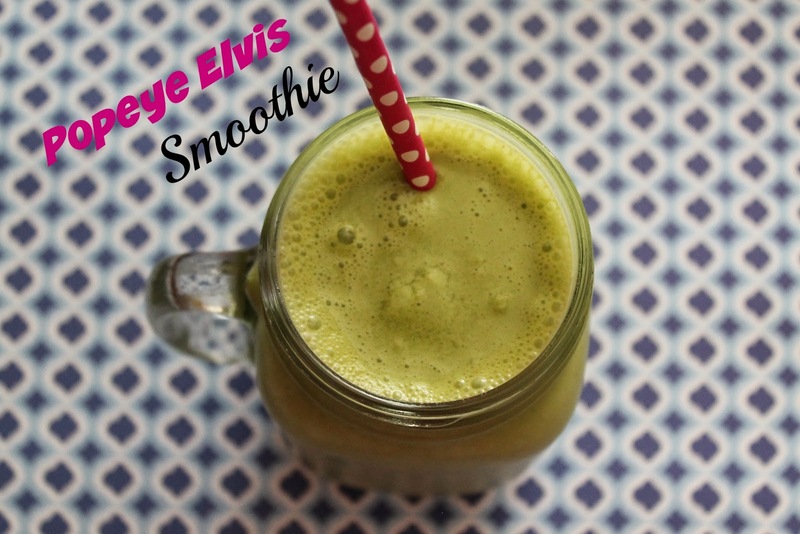 My favorite is what I named "Popeye Elvis" - a spinach, peanut butter and banana smoothie. It's packed full of nutrients and is very delicious. All of the ingredients used to make this smoothie were purchased from Sam's Club (including the Blendtec). Bananas are a good source of B6, Potassium and Magnesium. Peanut butter will help you feel fuller longer and has a sustained release of energy. Combine all ingredients in a blender with one cup of ice, preferably one that has a smoothie function. This got me thinking about all the items we stock up on regularly at Sam's that are great for marathon training. Running apparel, protein powder, pre-workout formula, protein bars, smoothie ingredients and much more. Sam's carries the big name brands that I used to buy at the running store. 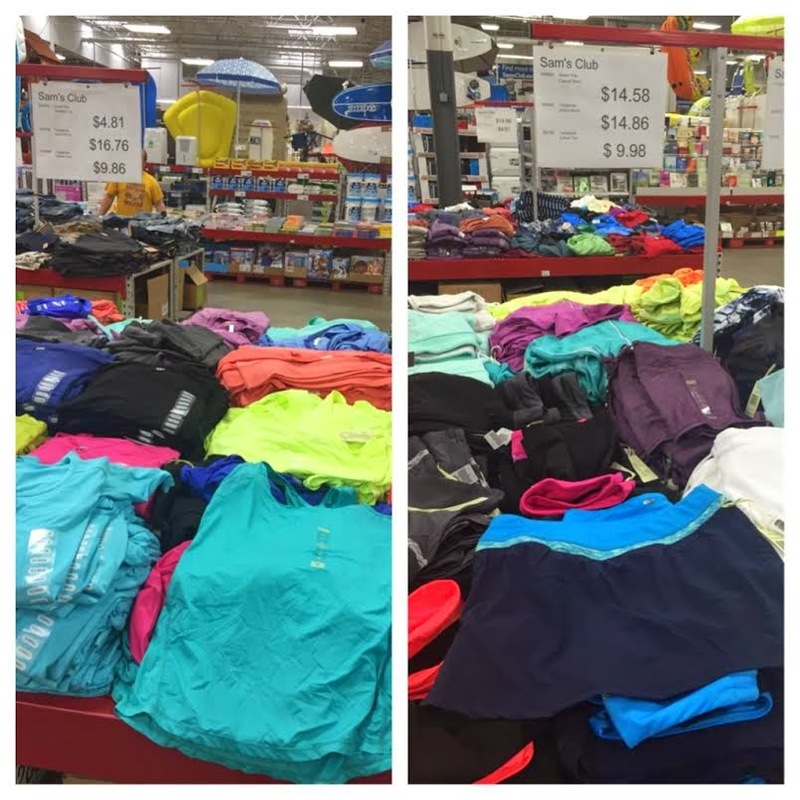 They even had running skirts when I visited the store last weekend, for less than $15! Of all the items my husband and I purchase from Sam's for training, one item is a must have - MuscleTech Preworkout Explosion. Over the past four years, we have tried our fair share of pre-workout drinks and this one is by far our favorite. Plus you cannot beat the price point of $19.98. When we first started working out, we went to specialty vitamin stores and spent over $50 on a month supply of pre-workout formula. This brand is just as goo for a fraction of the cost.